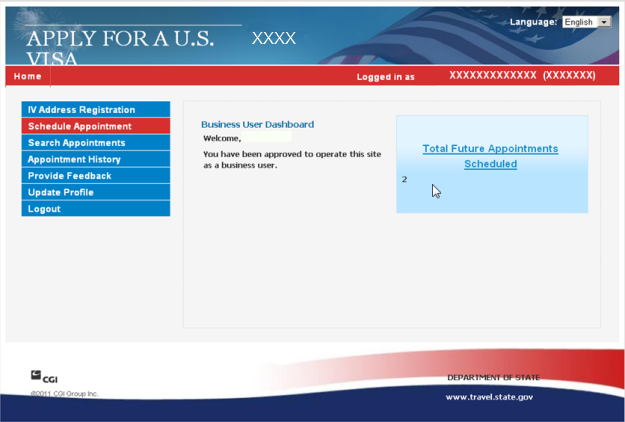 If you are a travel coordinator repeatedly booking appointments for other travelers, you can create a travel coordinator profile in our online system. Instead of creating a new profile for each applicant, this feature allows you to manage and track all your clients under your profile. 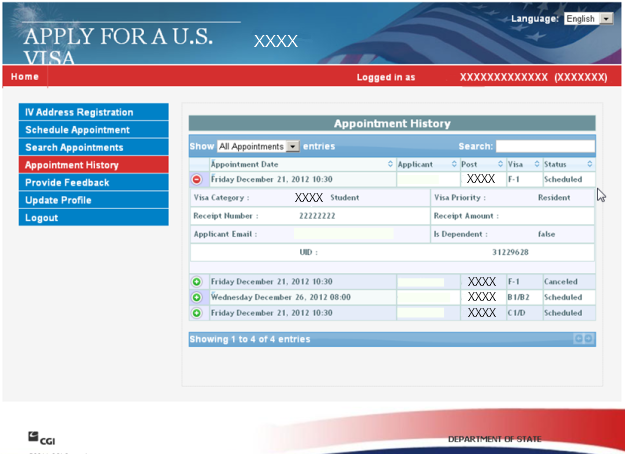 From this central location you can schedule, reschedule, cancel or confirm multiple client appointments from one screen. 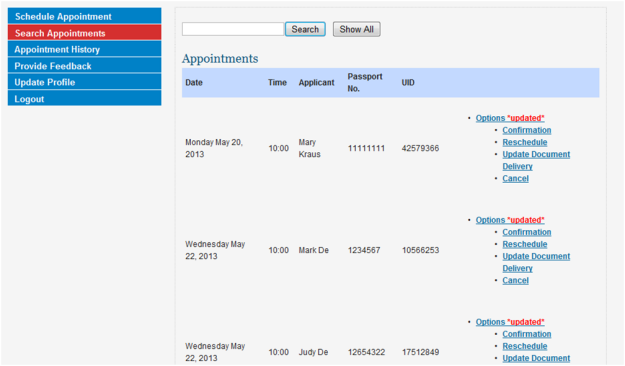 This eliminates the need for multiple profile names, passwords and external tracking of your client appointments. 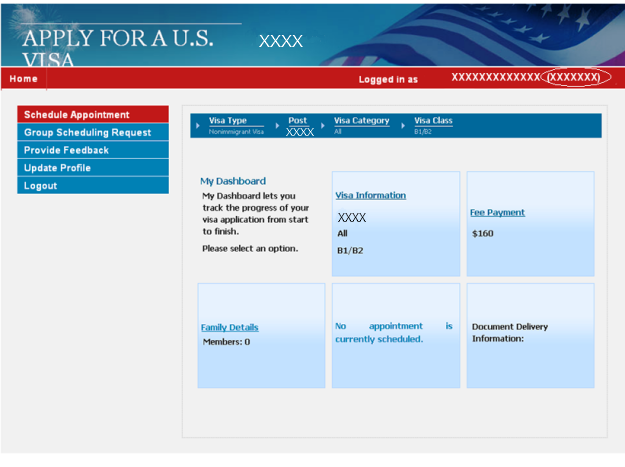 This feature is not intended to replace other programs listed under “Local Visa Programs”.